It's been some time since Peter Capaldi announced he was leaving Doctor Who after the show's tenth series. 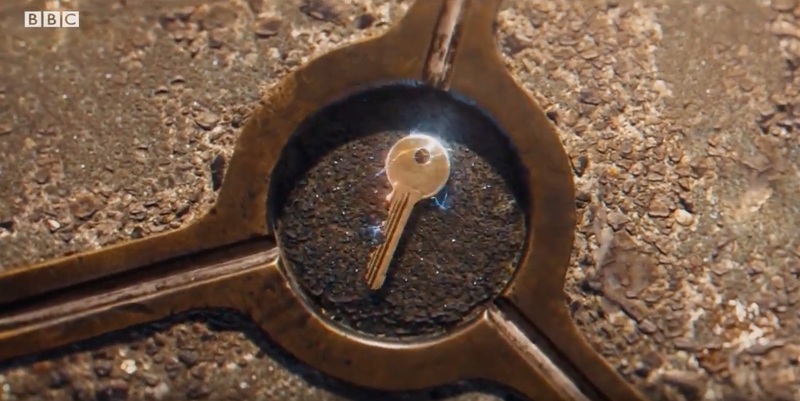 Speculation as to his replacement has been all over the map, but that will come to an end on Sunday, July 16, when the 13th Doctor is officially revealed. The announcement will be made at the end of the Wimbledon Men's Final on the BBC. We will see the 13th Doctor in action for the first time at some point during the Doctor Who Christmas Special, which will also feature David Bradley as the First Doctor in addition to the final appearance of Peter Capaldi. Bradley was last seen in closing moments of the series ten finale. He initially appeared as William Hartnell, the first actor to play the Doctor, in the 50th Anniversary special An Adventure in Time and Space. In the meantime, let's look back at the highlights of Capaldi's final series as the Doctor. For more about Doctor Who, visit the official site here.